Confirming earlier rumors, Xiaomi spokesperson Donovan Sung has confirmed via Twitter that the Chinese tech giant will launch its Mi 6X smartphone in Beijing on April 25. The company has also sent out media invites for the event. The device was recently certified by the country’s electronics certification agency, TENAA, which revealed its key specifications. 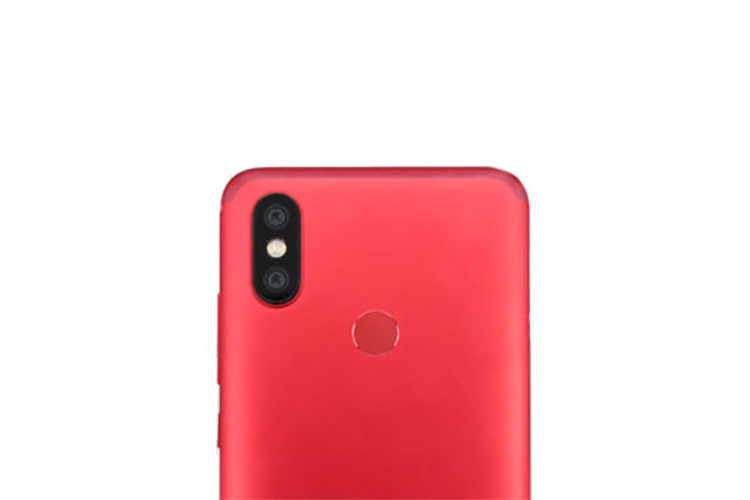 Meanwhile, the Mi 6X is expected to be launched as the Mi A2 in India with Android One instead of MIUI, and in what could be the clearest indication that its launch may be just around the corner, 91Mobiles is quoting Xiaomi preferred partners in Delhi to report that the Mi A1 has already been discontinued in India, although, there is no official confirmation yet. As mentioned already much of the spec sheet of the Mi 6X / Mi A2 has been revealed via multiple leaks over the past few weeks. It will ship with a Snapdragon 660 SoC clocked at 2GHz, and feature a 5.99-inch LCD display with a full HD+ (2160 x 1080 pixels) resolution. The device is also expected to feature a microSD card slot to enable storage expansion, and an IR blaster for universal remote control features.